Social media - to outsource or not to outsource? We’ve been going on about online marketing for as long as you or even we can remember. 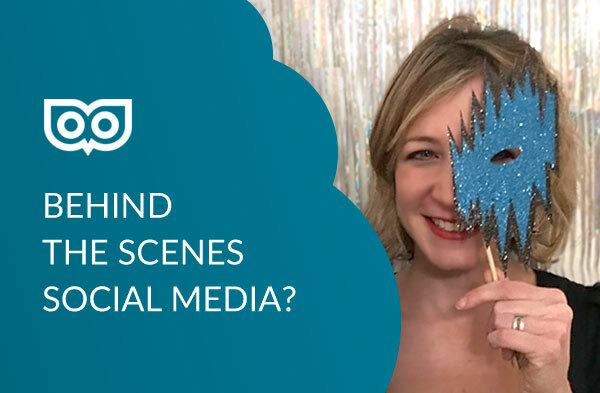 It’s not just your website - social media plays a big part in magnifying your online presence! Facebook, LinkedIn, Instagram, Twitter etc – we know you’ve heard of them! Being the pros that we are, we’ve seen how time consuming it can become, how tricky it can be to come up with relevant content, and to appear active when you are a busy person. And that’s why we are here - to show you that there is a way to still stay current, even if you don’t feel you have the ability or the time. 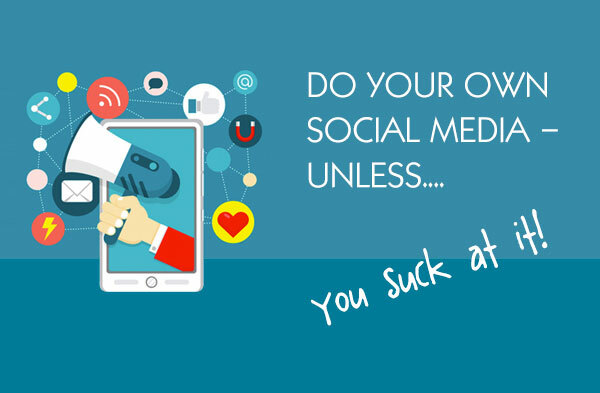 Is social media for business even worth it? 1. You aren't really consistent and you end up with a stop start pattern. Instead: you need to have a bare minimum rule to follow so you never see your channels lying embarrassingly dormant. Why have Twitter if you never tweet? What's the point of a Facebook business page if you don't use it? Decide on what's easy and start with that. Or delete the profiles - that's ok to do. 2. You worry you won't stand out/don't want to bore people/add to the noise. Instead: you need to take a bit of time to think about (and brainstorm) creative ways to not only get your message across, but to do it in a way that makes people interested and not feel as though they're being "sold to". Start by saving / bookmarking at least 15 examples of other people's posts, articles, images and videos that you think are cool and different. 3. You're not clear who you're after in terms of clients - and therefore, you're not able to get your message right. Instead: get the team together for a brainstorm session and ask yourself some questions about what you’re known for, what you want to be known for, and who your favourite and most profitable clients are. The answers will give you vital clues on what to include in your marketing messages. Feeling pumped? Now let’s figure out if it’s for you. Should you outsource your social media? 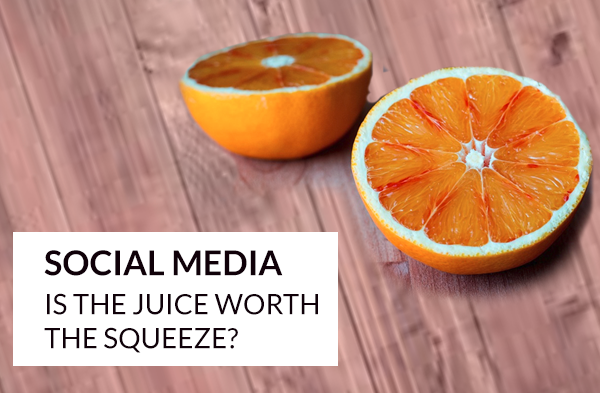 So, we're sure at this point you’re asking whether you should outsource your social media or to just bite the bullet and do it yourself! We know just how time consuming running a business can be – keeping in touch with people, managing your work load, managing your team, client expectations, and sales activity. So it's hard to put social media tasks on top of all of that. But, without regular activity, you could be left behind, and there is a very strong chance your competitors will creep up into your space. Even if reading all of this made you feel like a social media guru, perhaps you still want some help. We can either provide training, or run your different channels for you with research, copywriting, design and publishing - or a combination of these! Send us any questions you may have if you'd like to see how it could work for you! We're happy to listen and advise! You are receiving this email because we like you!